In a landmark move, the Haji Ali trust agreed to allow women to enter the inner sanctum of the shrine. On 24 October, the trust announced its decision to overthrow their previous ban and has said that women will be allowed to enter the inner sanctum of the shrine in four weeks-time. 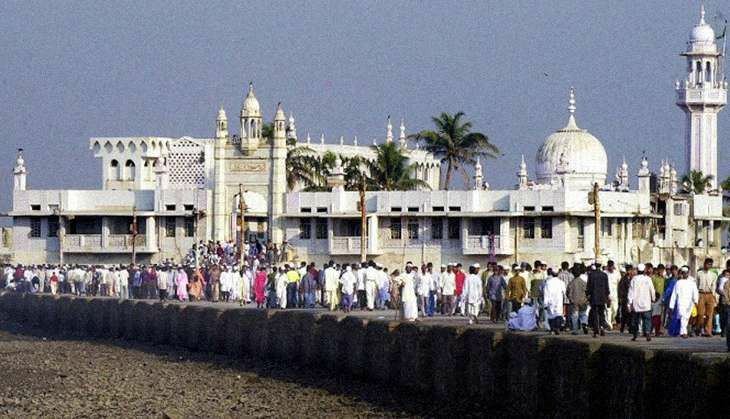 Trustees of Mumbai's famous Haji Ali Dargah on 3 October moved Supreme Court to appeal against Bombay High Court's verdict, which allowed the entry of women into the internal portion of the shrine. The High Court had declared its verdict on a public interest litigation (PIL) challenging the ban on the entry of women into Haji Ali Dargah's inner sanctum. The PIL was filed by activists Noorjehan Niaz and Zakia Soman and the NGO Bharatiya Muslim Mahila Andolan. The Bombay HC also asked the state to ensure safety and security of women entering the inner sanctum of Haji Ali. The ban was imposed in 2012 by the Haji Ali Dargah trust, citing religious traditions as the reason. As the respondent in the case, the trust defended the ban saying the entry of women in close proximity to the tomb of a male saint would be seen as a grievous sin in Islam. The trust had claimed that separate arrangements have been made for women to walk up to a certain point from where they can offer prayers, but are not permitted to touch the tomb of a male saint as it is a sin in Islam.